90070938402 Open for Bid Get Free Account to View Hilo HI 5/1/2018 $455,800 View Details! 44011463 SOLD Get Free Account to View Pahoa HI 7/3/2018 $34,900 View Details! 9007090611364 Open for Bid Get Free Account to View Lahaina HI 8/9/2018 $240,100 View Details! 44012585 SOLD Get Free Account to View Honolulu HI 8/17/2018 $164,900 View Details! 44013265 Open for Bid Get Free Account to View Pahoa HI 9/14/2018 $98,900 View Details! CH-148242361104D1B Open for Bid Get Free Account to View KAUNAKAKAI HI 10/25/2015 $179,900 View Details! CH-20206610366300 Open for Bid Get Free Account to View Waianae HI 4/27/2016 $97,342 View Details! CH18269555718A737 Open for Bid Get Free Account to View Captain Cook HI 4/27/2016 $349,900 View Details! CH-74864603697A1D Open for Bid Get Free Account to View Waianae HI 5/4/2016 $229,500 View Details! CH1390355538E42F8 Open for Bid Get Free Account to View Honolulu HI 8/10/2016 $584,100 View Details! CH-860935307B6154 Open for Bid Get Free Account to View Pahoa HI 8/16/2016 $41,580 View Details! CH-1874209138A4078 Open for Bid Get Free Account to View Honolulu HI 11/21/2014 $3,995,000 View Details! CH1086016736C89F0 Open for Bid Get Free Account to View Ewa Beach HI 3/21/2015 $429,900 View Details! CH176968679640565 Open for Bid Get Free Account to View LAHAINA HI 6/11/2015 $94,100 View Details! CH-324513094628AA Open for Bid Get Free Account to View PAHOA HI 3/17/2017 $123,710 View Details! 44015640 Open for Bid Get Free Account to View Honolulu HI 12/27/2018 $348,900 View Details! 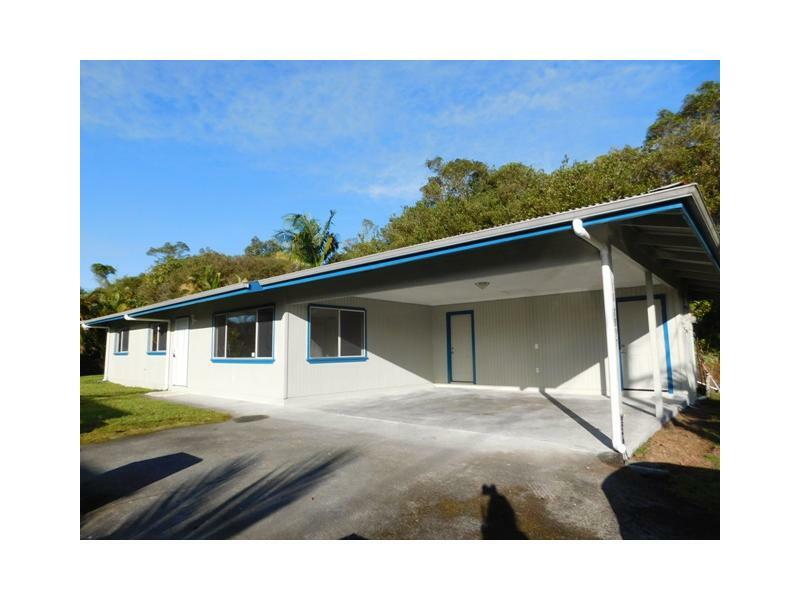 44016691 Open for Bid Get Free Account to View Honomu HI 2/8/2019 $309,900 View Details! 44016546 SOLD Get Free Account to View Waianae HI 1/31/2019 $304,900 View Details! 44016576 SOLD Get Free Account to View Pahoa HI 2/1/2019 $94,900 View Details! 44016840 SOLD Get Free Account to View Keaau HI 2/14/2019 $189,900 View Details! 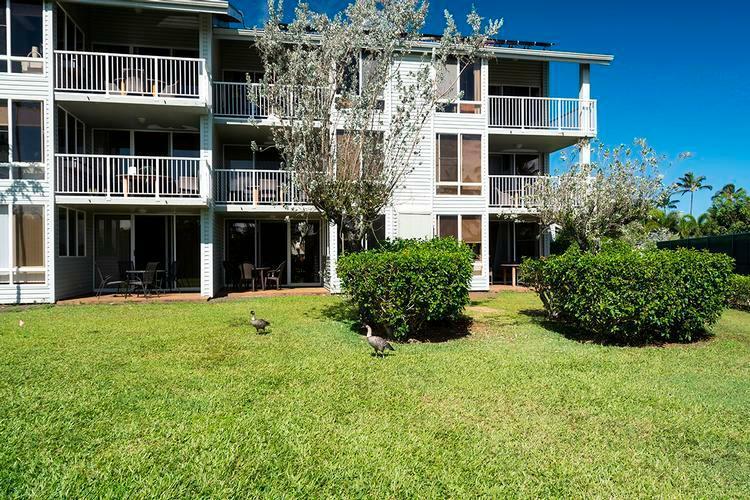 44017822 SOLD Get Free Account to View Lahaina HI 3/19/2019 $424,900 View Details! 44018097 Open for Bid Get Free Account to View Kailua Kona HI 3/28/2019 $214,900 View Details! 44018388 Open for Bid Get Free Account to View Honolulu HI 4/9/2019 $219,900 View Details!